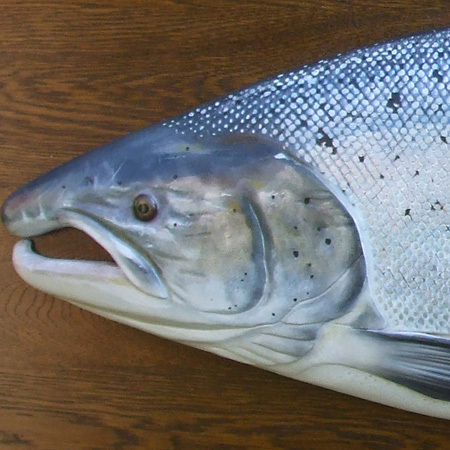 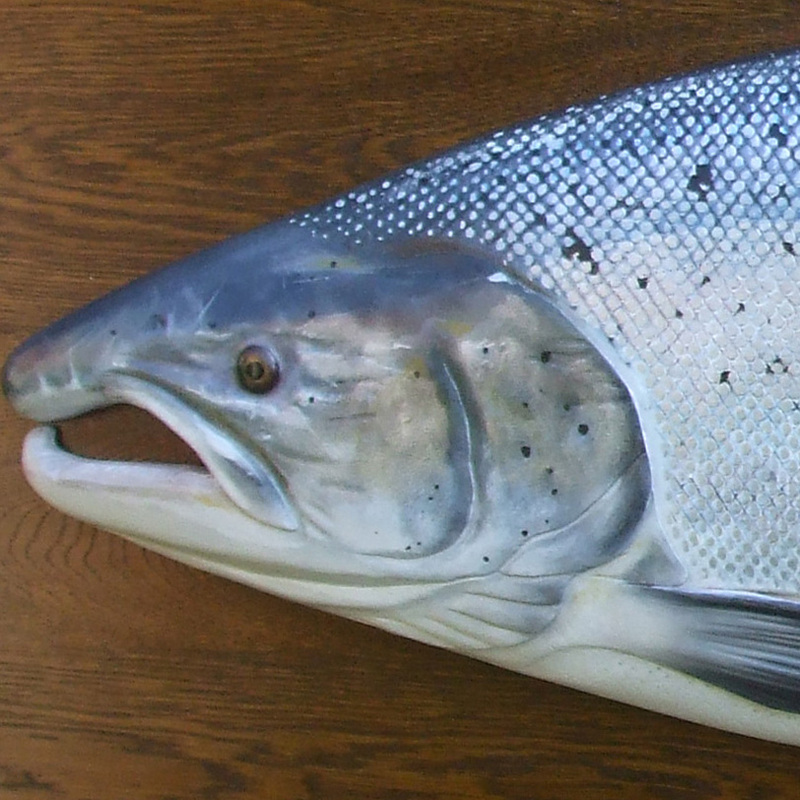 My education as an artist began when, as a child, I saw the form and colour of a freshly caught Sea Trout brought home from the river by my father in Thurso Scotland. 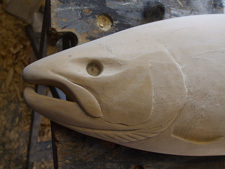 When I am carving the tail, the line of the jaw or the curving shoulder of a fish now I know that I am touching on that first inspiration from all those years ago. 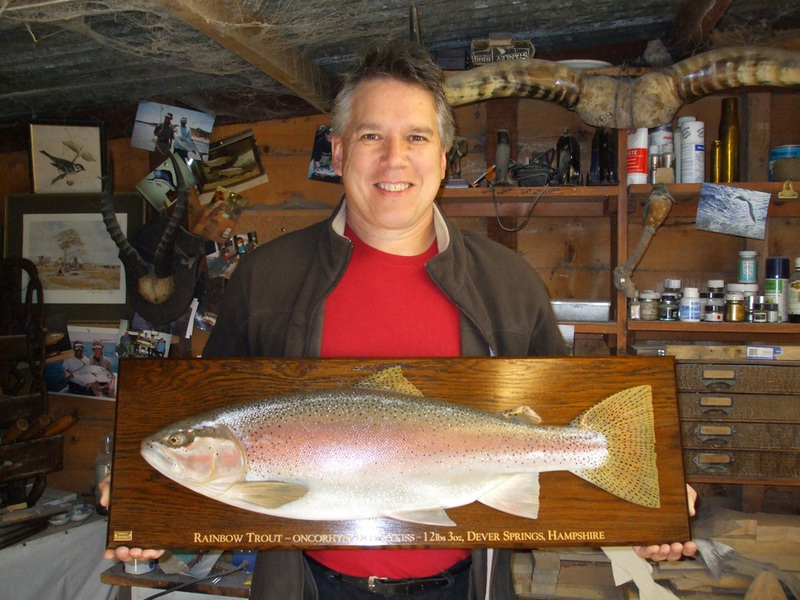 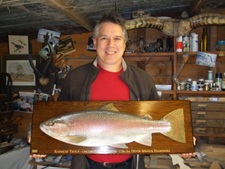 All the fish are carved and painted by hand, by me, in my workshop in Herefordshire.